All sightseeing tours and visits, entrance fees. Arrival in Sofia. Transfer to the hotel for accommodation and time at leisure till the end of the day. Overnight in Sofia. 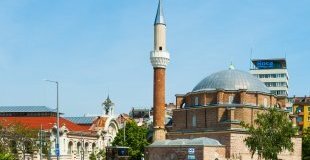 After breakfast, proceed for Guided City Tour of Sofia & hear about the history of fascinating city. Free time in the city center. Transfer to Plovdiv. 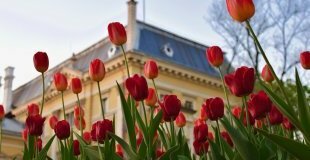 On the way to Plovdiv – optional visit of Villa Yustina Winery Accommodation at hotel. Overnight in Plovdiv. Breakfast. 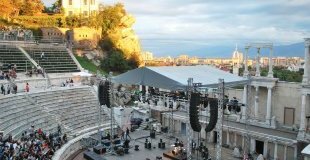 Sightseeing tour of Plovdiv - European capital of culture 2019. 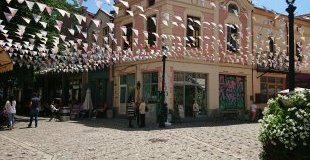 Walk in the Old Town, including the Roman Ancient Theatre, which was built in the 1st century AD and is nowadays considered to be the largest surviving Roman construction in Bulgaria, visit to the Ethnographic Museum, Roman Stadium, St. Constantine and Helena Church, etc. 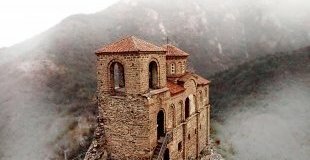 In the afternoon a trip to the famous Bachkovo Monastery, located only 20 minutes’ drive from Plovdiv. Drive back to Plovdiv. Overnight in Plovdiv. Breakfast. 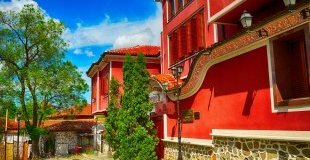 Check-out the hotel and departure for the beautiful town of Veliko Tarnovo. On the way stop for a visit to the Valley of Roses and the town of Kazanlak famous for the Thracian tomb included in the list of UNESCO. Pass the mountainous Shipka Pass and short break at the ethnographic open-air museum Etara. Arrival in Veliko Tarnovo in the evening. 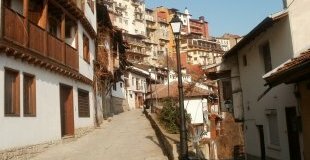 Overnight in Veliko Tarnovo. Breakfast. 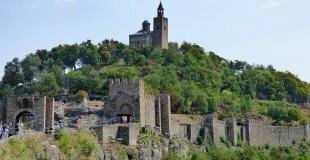 Sightseeing tour of Veliko Tarnovo with a visit of the mediaeval Tsarevets Fortress located on the picturesque hill, Samovodska street market, etc. Drive o the located nearby village of Arbanassi, declared for an architectural reserve. Drive to the village of Arbanassi, famous for its well preserved 17th and 18th century churches and the typical Revival architecture of its houses. In the afternoon departure for Sofia. Overnight in Sofia.